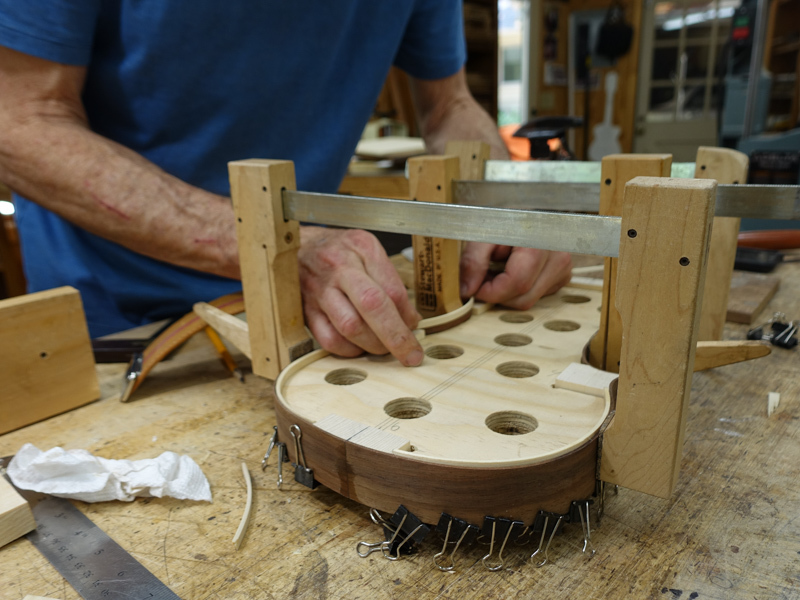 The First Lichty Handcrafted Fiddle! 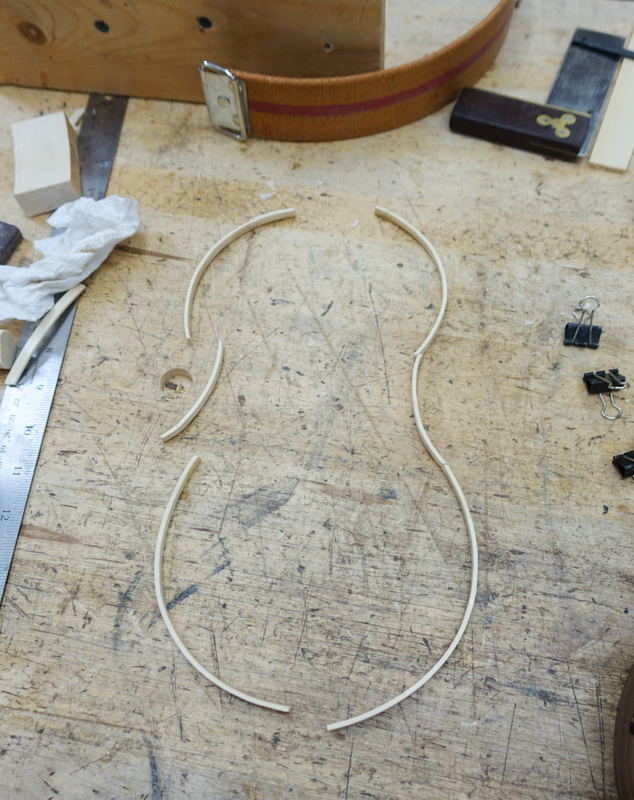 It was not that long ago that Jay said he had no interest in playing the fiddle, more less building one. 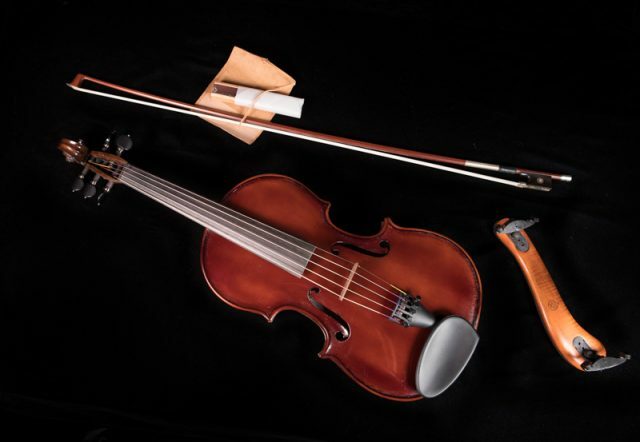 Thanks to a great beginner fiddle class offered by the Tryon Fine Arts Center in January 2018 Jay began playing … just for fun. 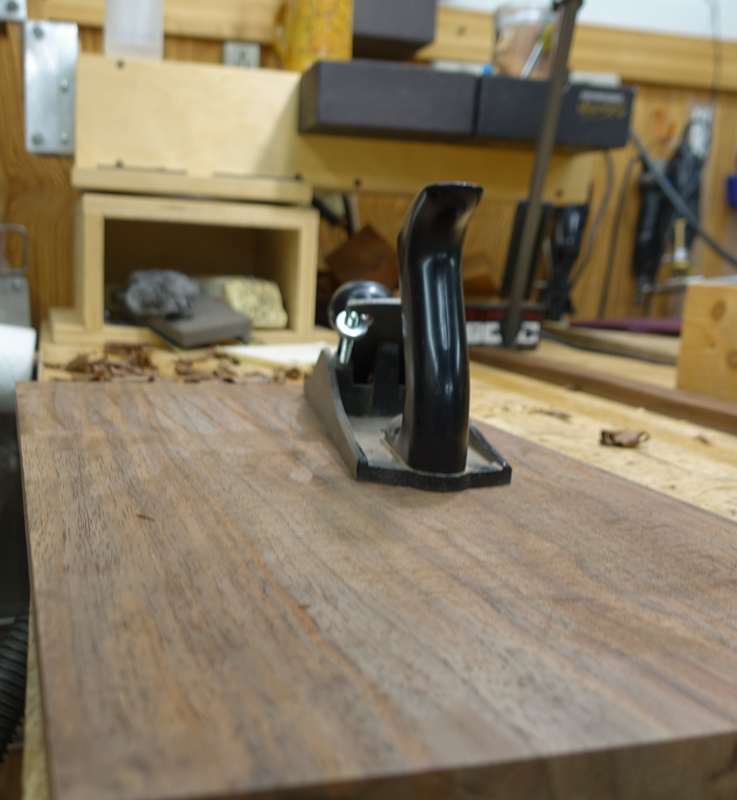 Well, if you know Jay you know how this story goes. 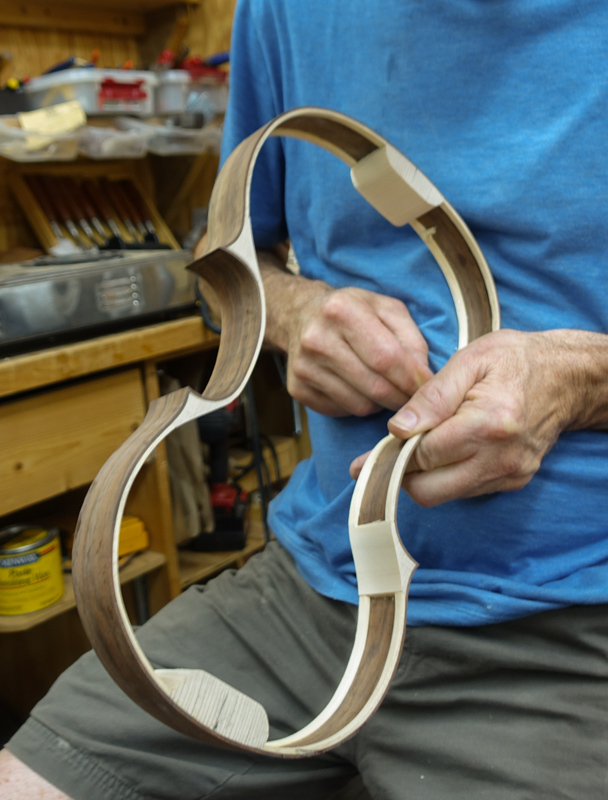 One thing led to another and he is now playing fiddle all the time and he has even begun building his first one (from scratch – he has built one from a Stew Mac kit). 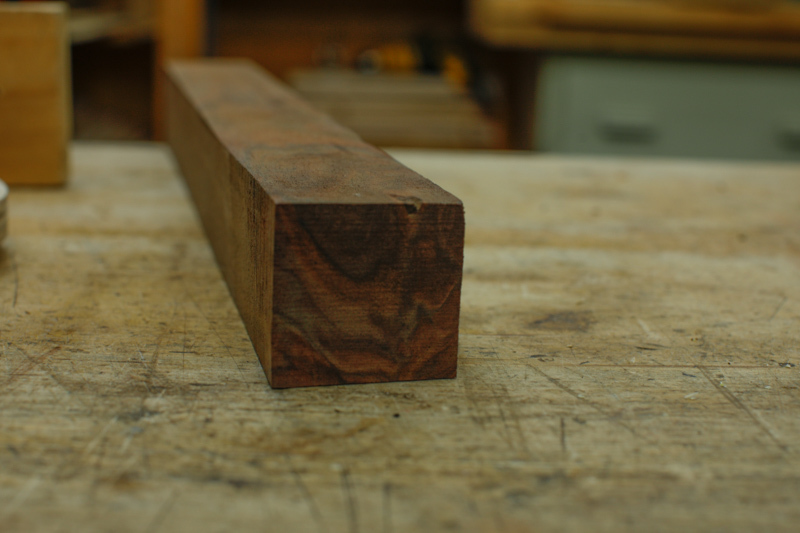 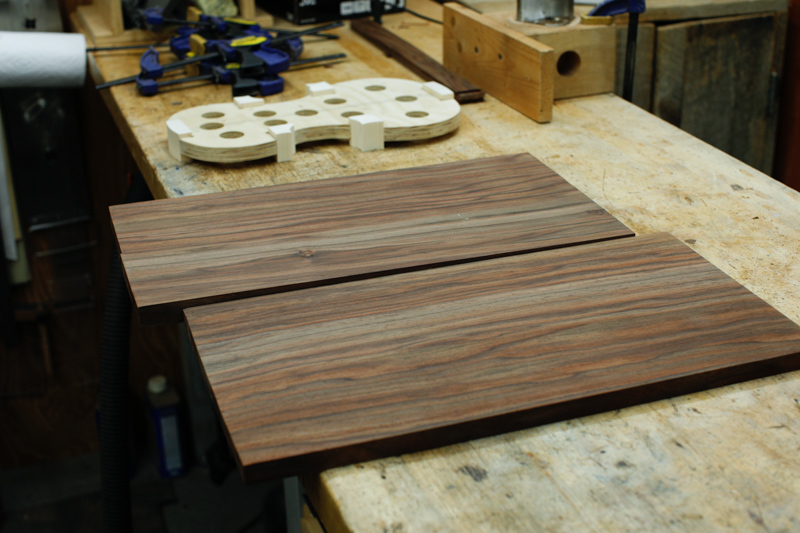 He has chosen a beautiful set of figured Walnut for the back and sides and Engelmann Spruce for the top. 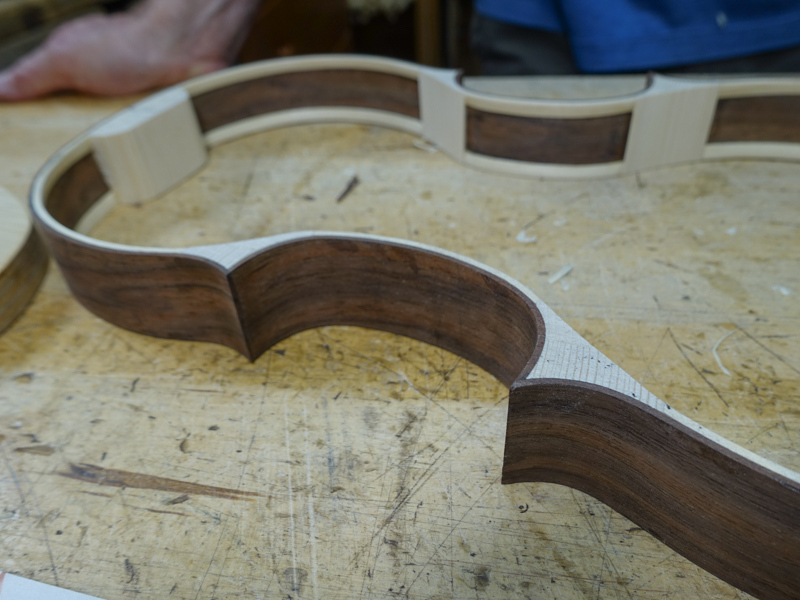 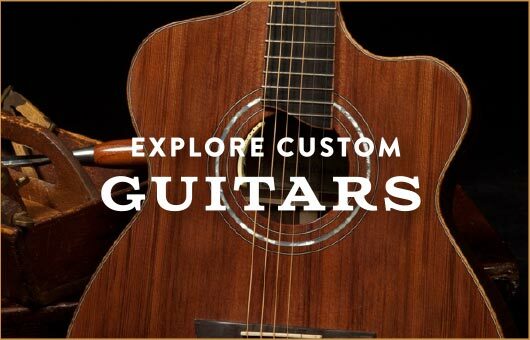 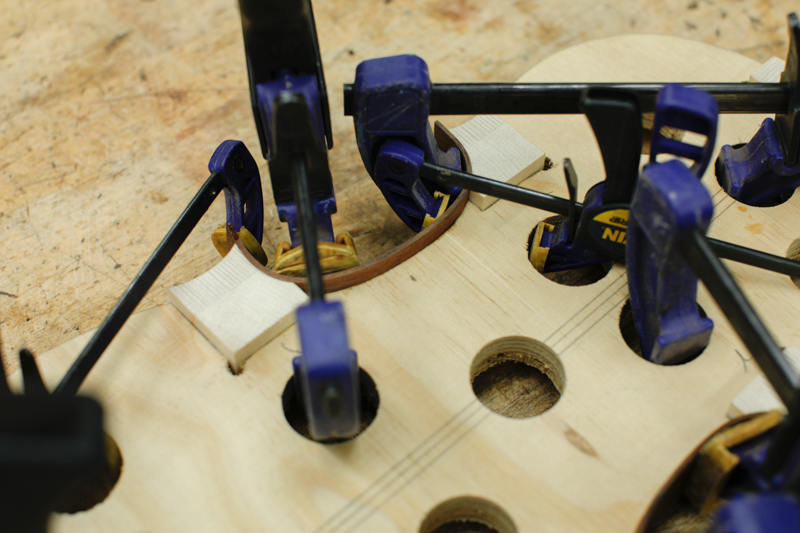 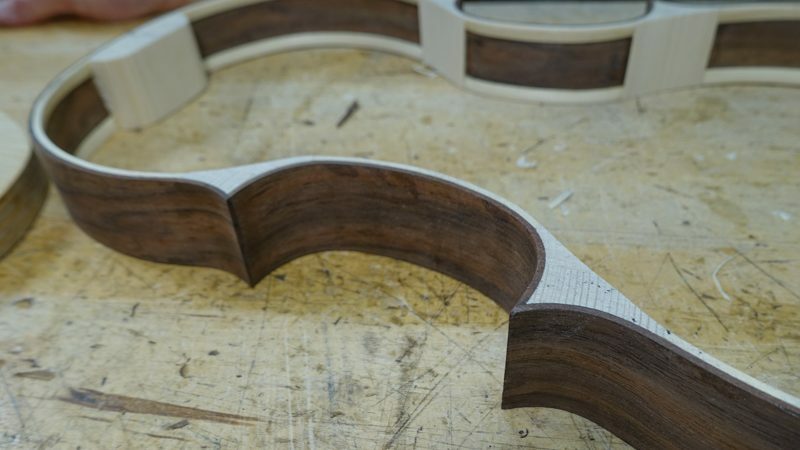 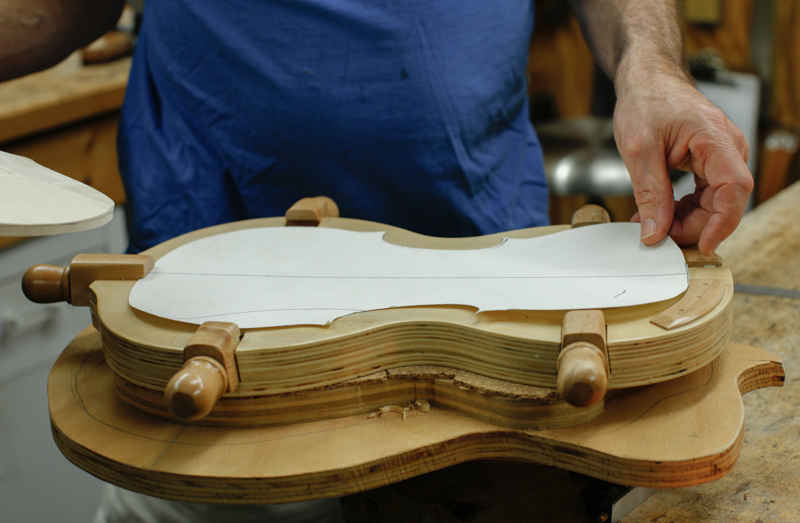 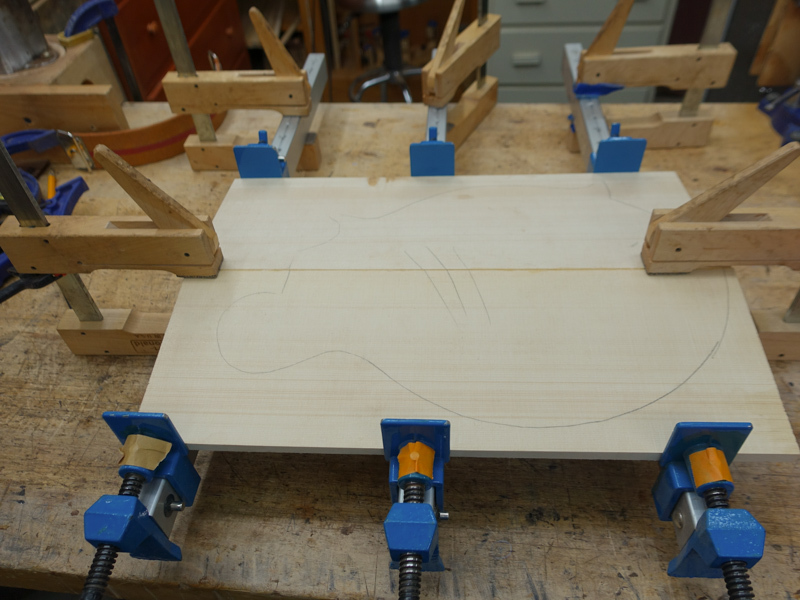 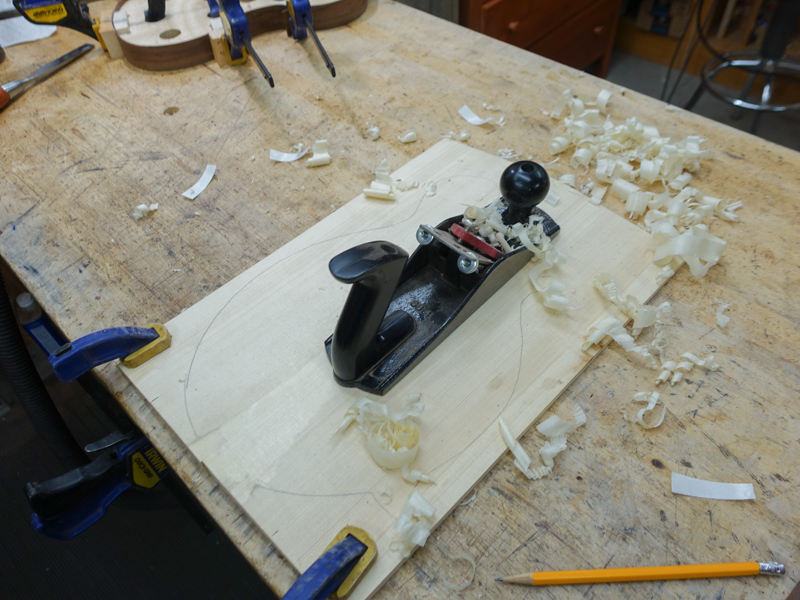 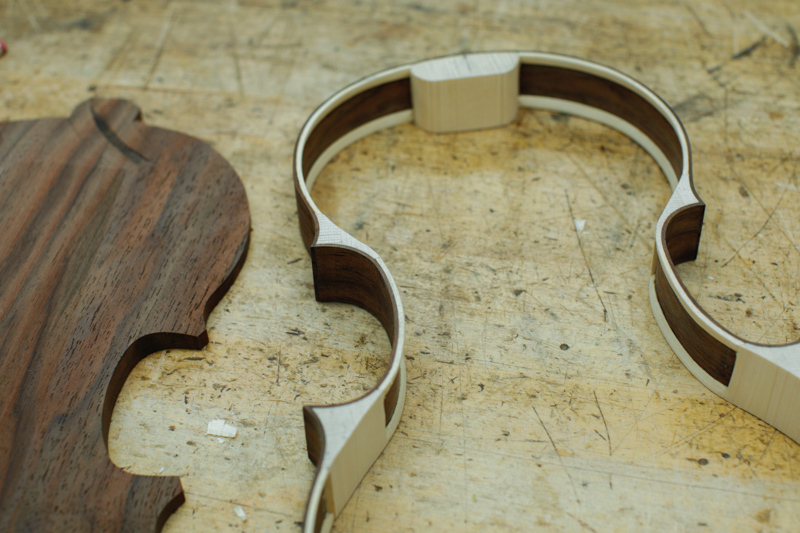 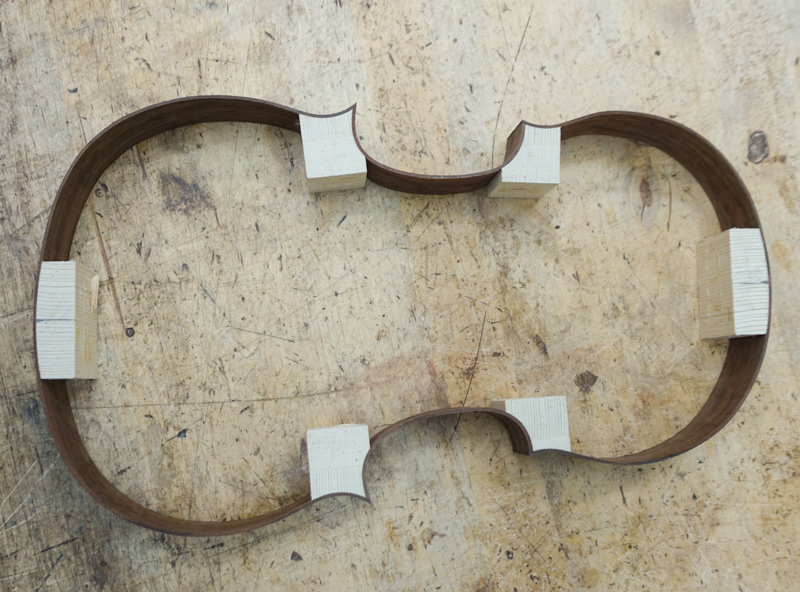 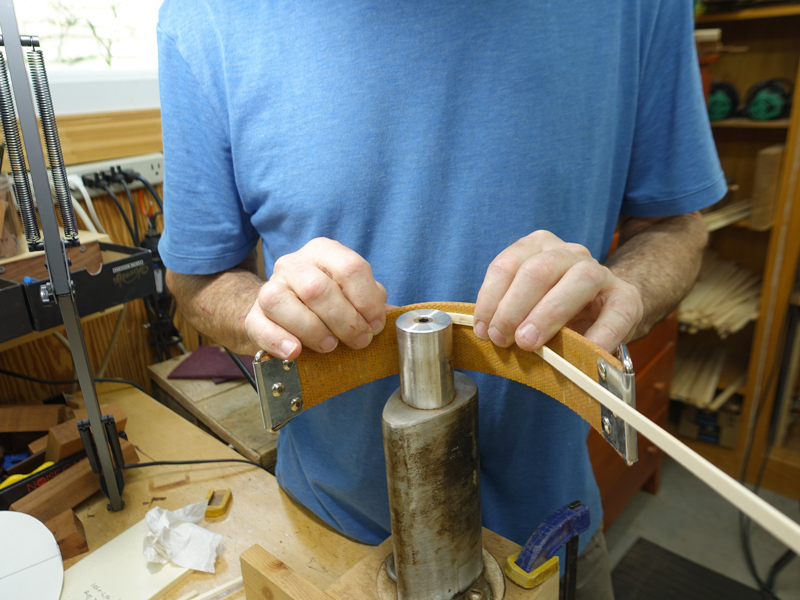 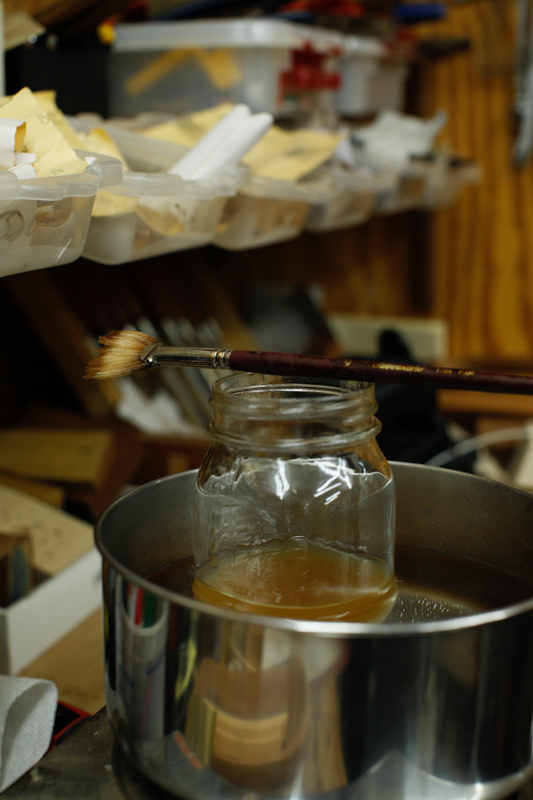 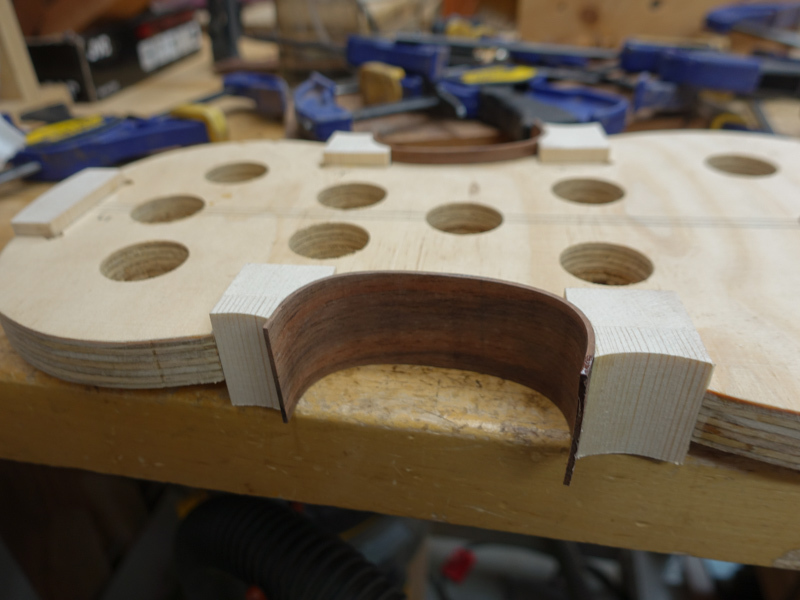 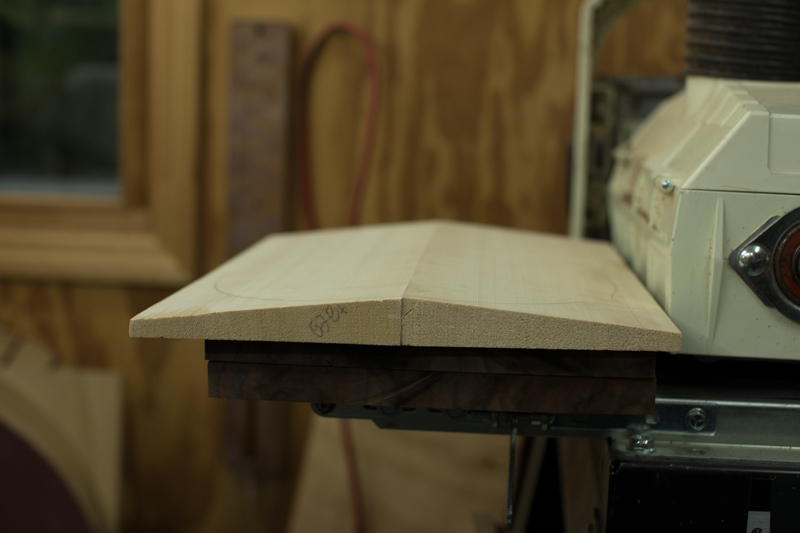 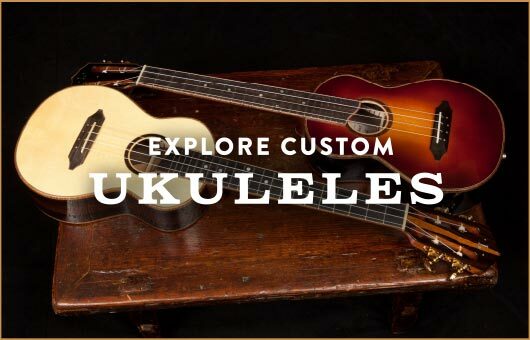 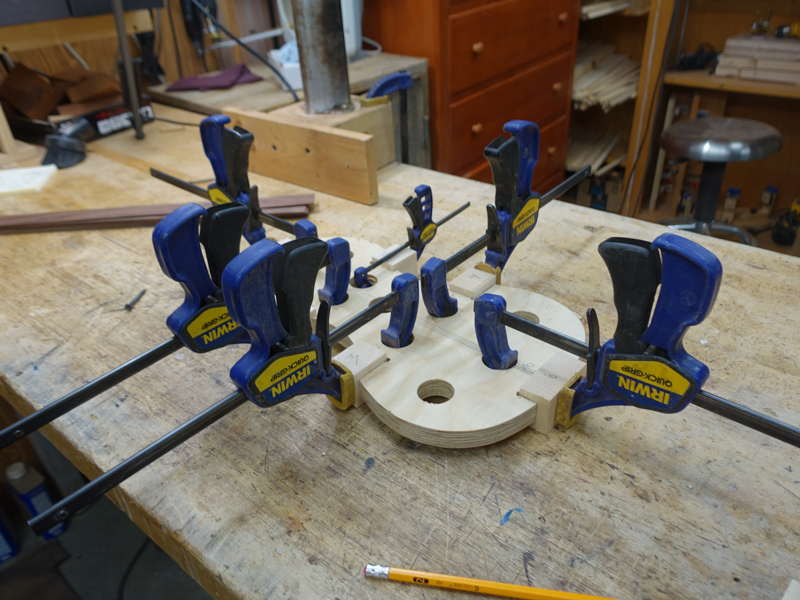 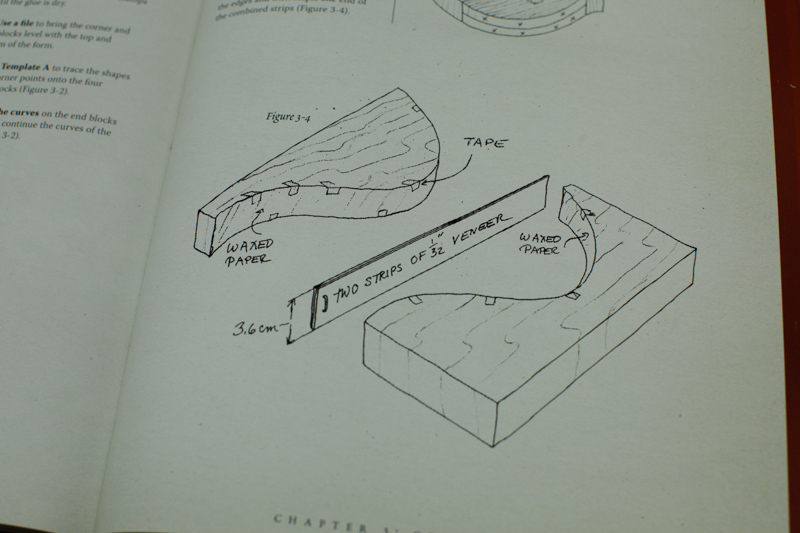 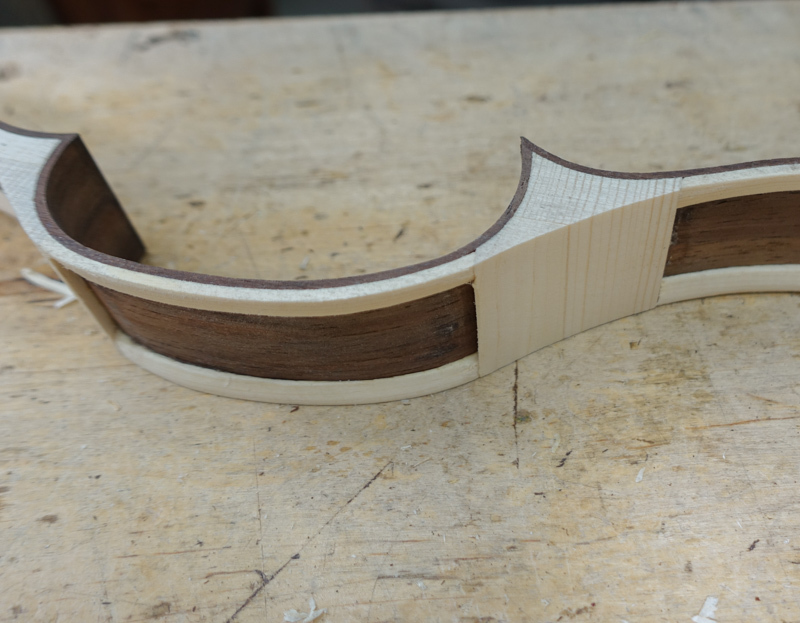 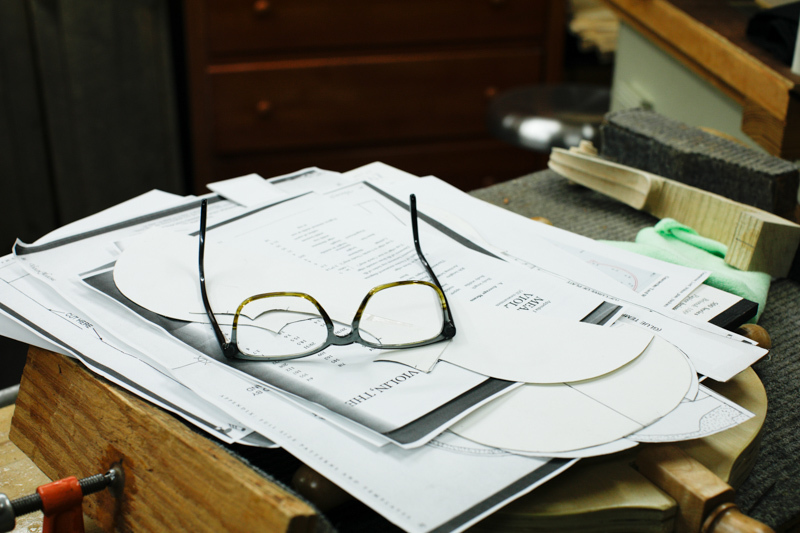 Just two days into this project and … it’s looking like a mighty fine fiddle in the making.